One accessory that’s having an especially big moment right now are fun, artistic, (dare I say?) somewhat impractical handbags. I could do an entire post about all the bags I’m obsessed with at the moment, but today I’ll keep it short and share with you one bag in particular that has caught my attention. 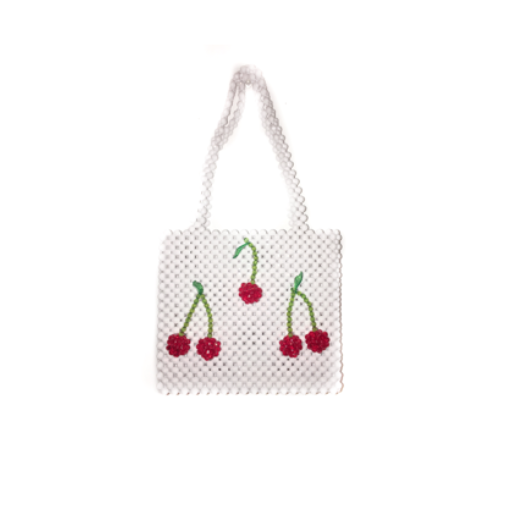 Beaded bags are the unexpected but totally necessary bag to fall in love with this spring and summer. 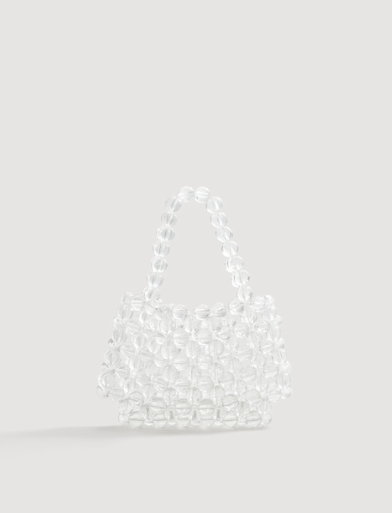 They’re so bold, fun, and creative in an old school arts and crafts kind of way, and totally bring back a sense of childhood nostalgia (I swear I used to have an entire collection of little beaded bags as a kid… where are they now???). 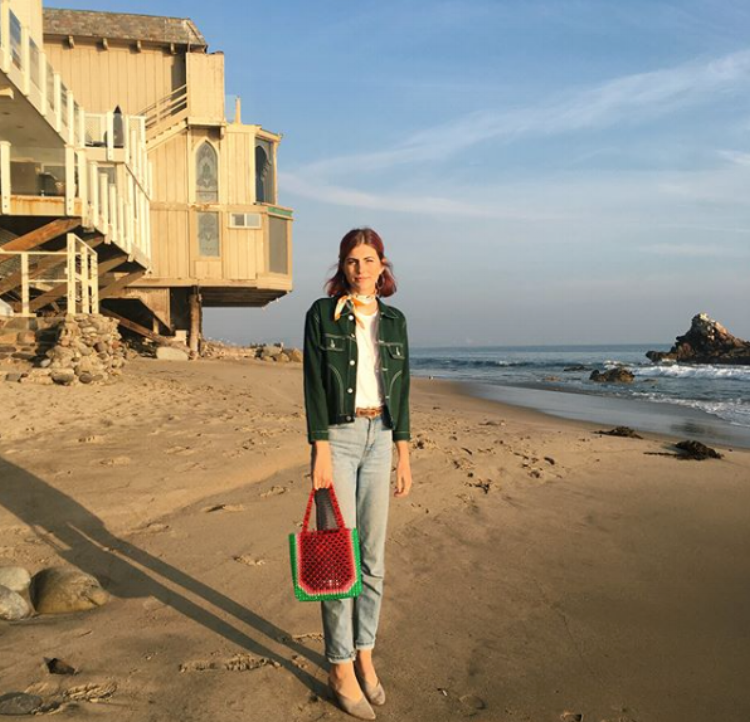 These bags are a perfect way to add some playful 90s vibes to your everyday jeans and t look, and you will no doubt have all your friends asking “WHERE DID YOU GET THAT BAG??!?”. I am so obsessed with every one of Susan Alexandra’s beaded bag designs (did I mention they are HAND MADE USING OVER 300 BEADS?!?!!! ), and thought I’d share some of my favorites from her collection down below, along with some other cute brands! Click through the pictures to shop each piece which is linked to the item's website for more details!